From the jaw-droppingly stunning to the downright weird and wacky, there are an abundance of pretty incredible places on Earth, both natural and man-made. Located in the Peruvian Andes mountain range, Machu Picchu is commonly known as ‘The Lost City of the Incas’ and truly is one of the world’s most remarkable sights. Since their rediscovery in 1911, the Incan ruins at Machu Picchu have been a source of both speculation and wonder and are incredibly popular among adventurous tourists and inquisitive anthropologists. 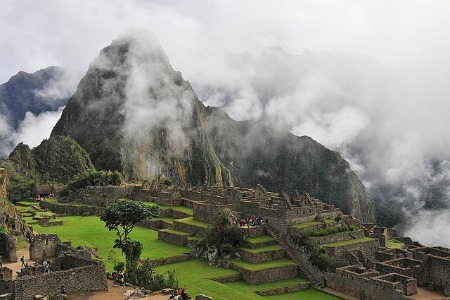 Machu Picchu is of course best viewed from above, and the best way to access it is via the rather gruelling four day Inca Trail – it’s a tough slog, but the view at the end is most definitely worth it! 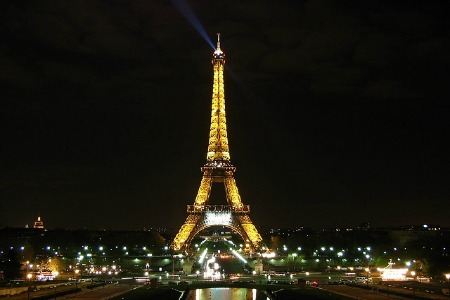 Standing at an impressive 984 feet, the Eiffel Tower is seen by many as the most romantic place on Earth and as a result, it’s an extremely popular place to pop the question! The observation deck at the top of the tower can be accessed by one of two elevators and the view is simply astounding. The best time to visit the tower is an hour before sunset (commonly known as ‘the magic hour’), where the whole city is blessed with a unique Parisian glow. 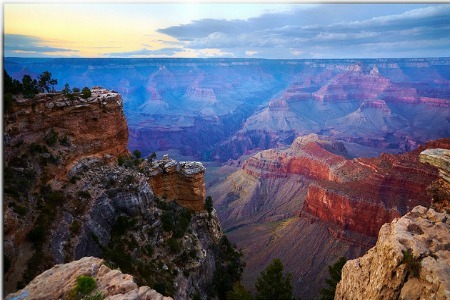 Located in the American state of Arizona and carved by the meandering Colorado River, the Grand Canyon hosts over a whopping five million visitors every year. The best place to view this incredible sight is by stepping onto the Skywalk. Situated in the Grand Canyon West area of the national park, this horseshoe shaped cantilever bridge hangs over the edge of an extremely steep edge and is a fantastic way to get some wonderful panoramic snaps of the canyon and it’s ruggedly beautiful backdrop. If you have been inspired to head outside and see some fantastic sights, why not check out our range of photography tours, or take a trip into the capital and pay a visit to The Shard?